First look at Elba's directorial debut. Idris Elba makes his directorial debut with an adaptation of Victor Headley's cult novel Yardie. 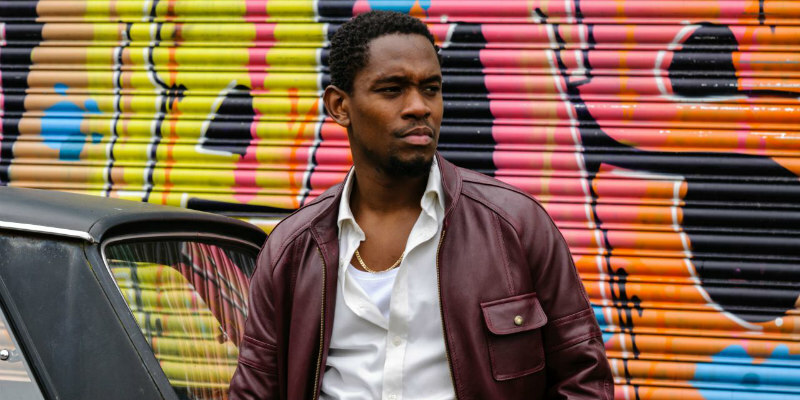 Aml Ameen stars as a young Jamaican man whose past catches up with him in 1980s London. Sheldon Shepherd, Shantol Jackson and Stephen Graham also star. 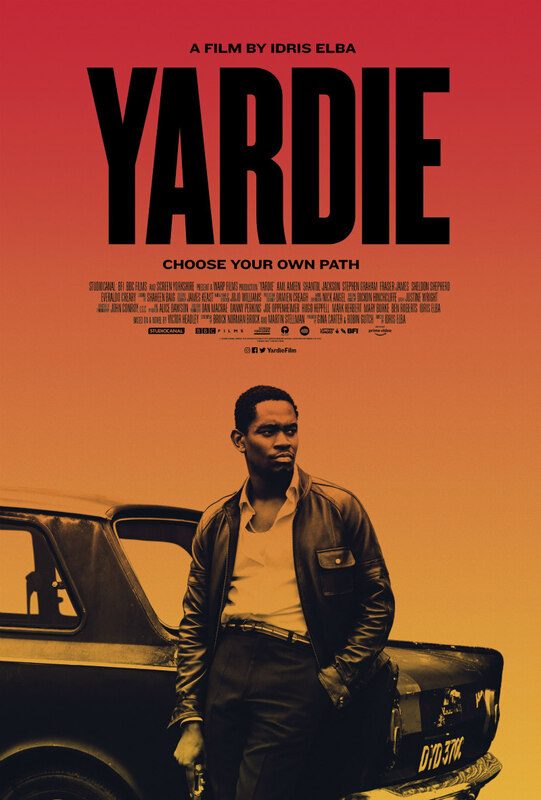 Yardie is in UK cinemas later this year.